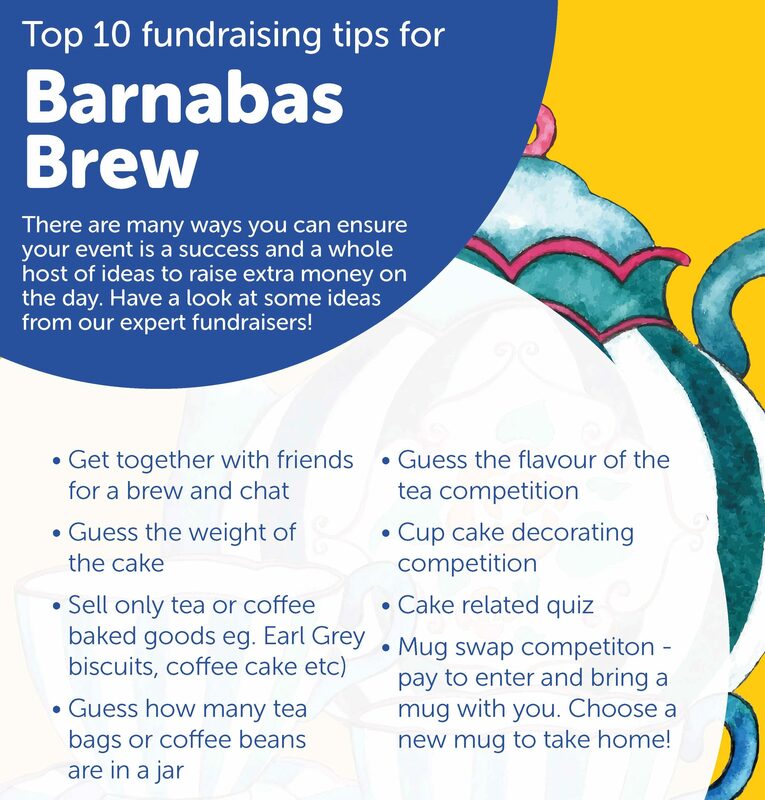 To be part of Barnabas Brew, all we ask is that you hold a coffee morning in support of St Barnabas Hospice. 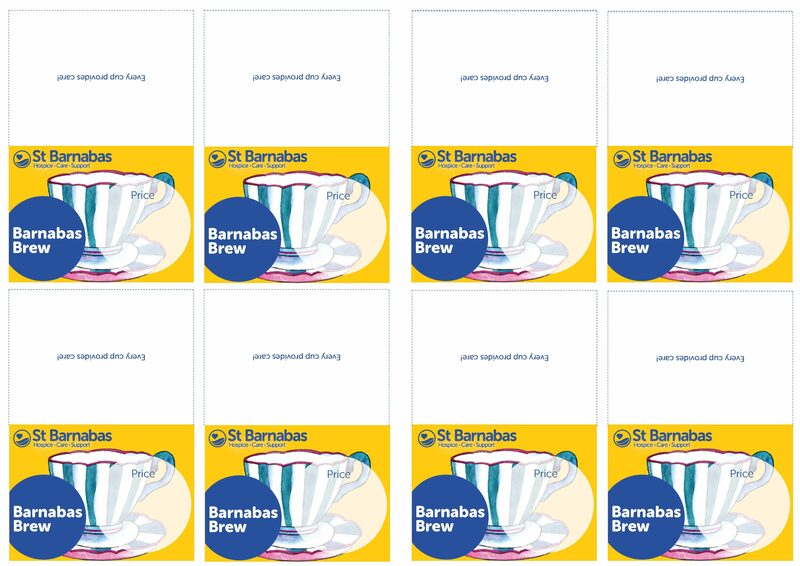 If you are interested in getting involved, you can download your very own Barnabas Brew pack below. Within this pack you will find posters, price cards and a template for bunting, to ensure your event goes as smoothly as possible. Please note that your Barnabas Brew does not have to be on a big scale. Why not transform your usual meeting into a Barnabas Brew get together, or enjoy a ladies afternoon tea with friends? 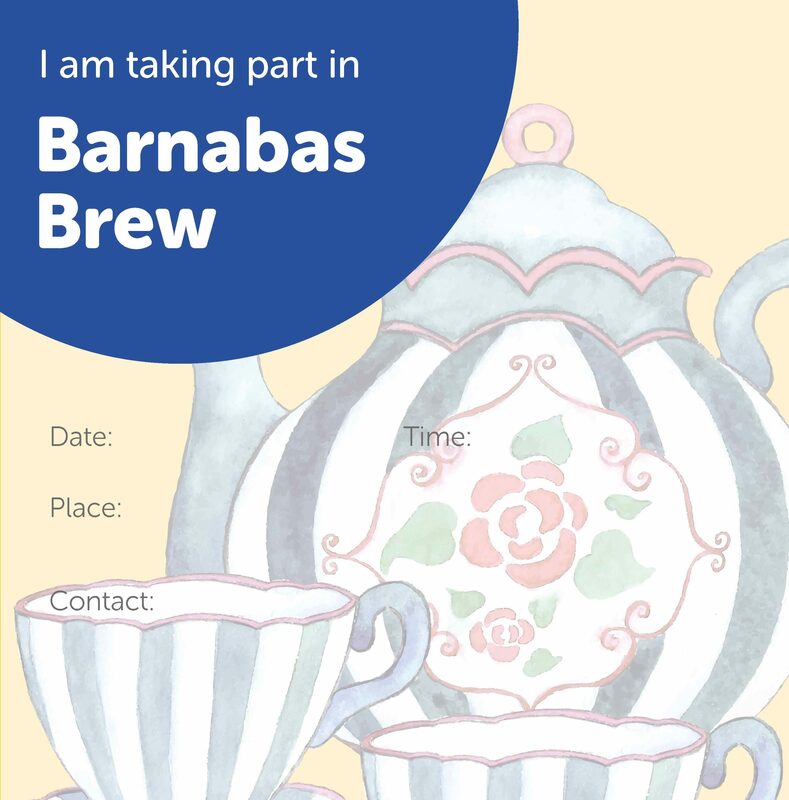 Any get together, big or small throughout March can constitute as part of our Barnabas Brew and will go to great lengths in ensuring that we are able to continue to provide dignified end-of-life care to those in Lincolnshire. 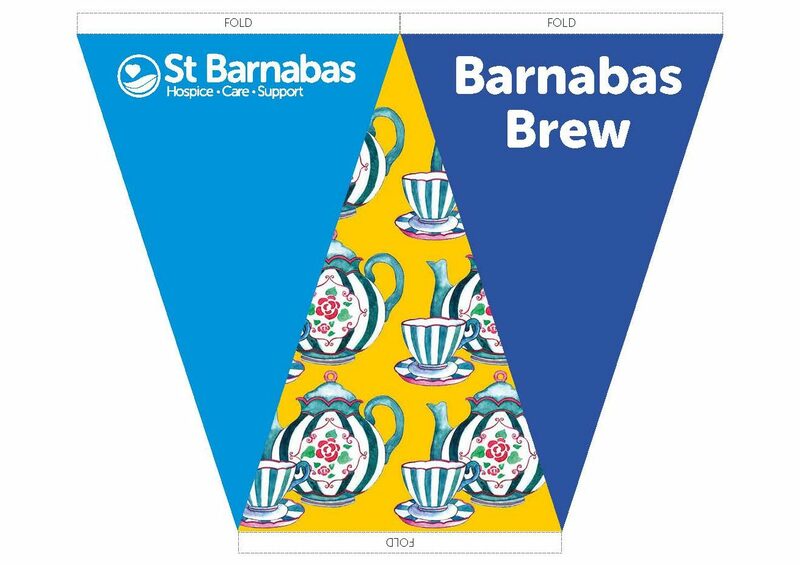 Do not hesitate to get in touch with your local Community Fundraiser on community@stbarnabashospice.co.uk if you would like to plan a Barnabas Brew, and we will be happy to offer you any support you may require.